This topic contains 4 replies, has 2 voices, and was last updated by JacekOrdowski84 1 week, 6 days ago. 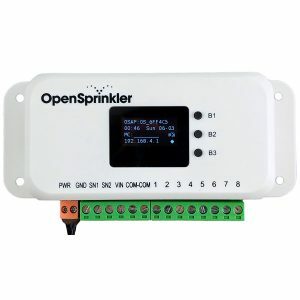 Hello everyone, I want to show you my irrigation system based on the open sprinkler. I’ve been developing it for several years. The general rule is that I have one centrally placed open sprinkler in the office that controls the others. There is a high-power omnidirectional antenna on the barn. 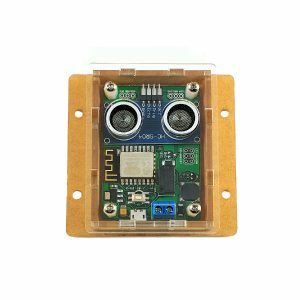 Receiving stations are scattered in a radius of several kilometers, usually one station supports solenoid valves located up to 1000m, although this is not the rule. 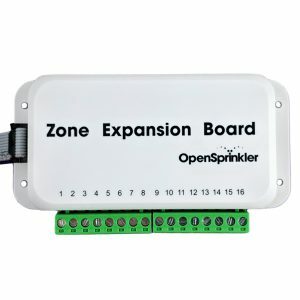 Each receiving station consists of a directional wifi antenna and of course an open sprinkler. In the stations I have placed the 24V AC power, the Open Sprinkler is powered with it. 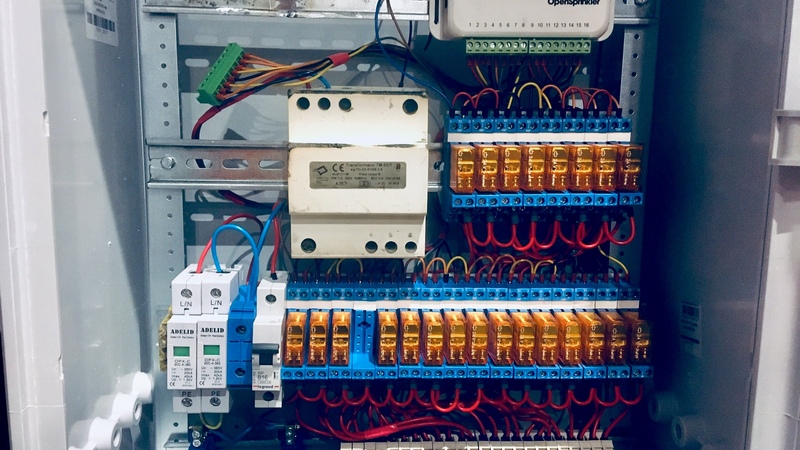 But the device does not give current directly to the solenoid valves, I have used the relays, thanks to them the open sprinkler is not overloaded. 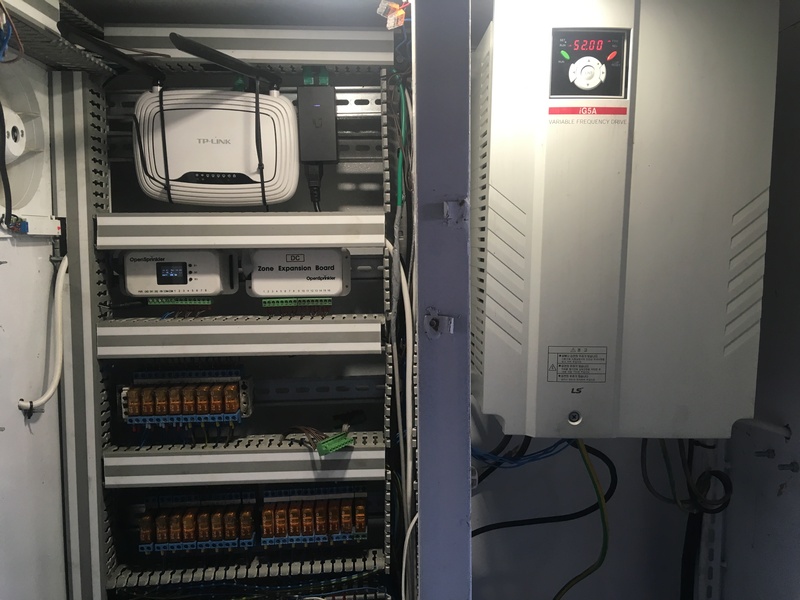 The photos that I added show my first control box in one of the pumping stations. I placed there an inverter, a temperature sensor with hot air extraction and a professional alarm system. 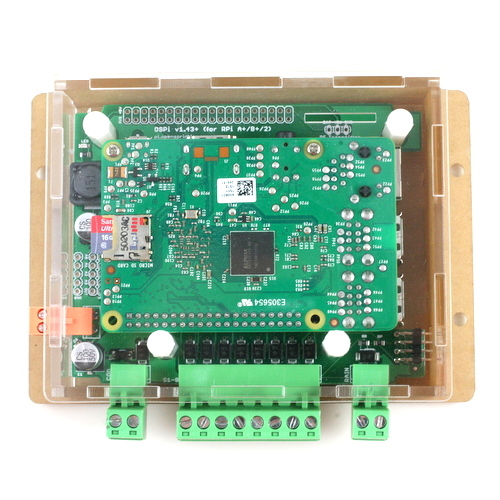 It cuts off the power supply after exceeding the maximum pressure, fire, and informs about the lack of electricity. 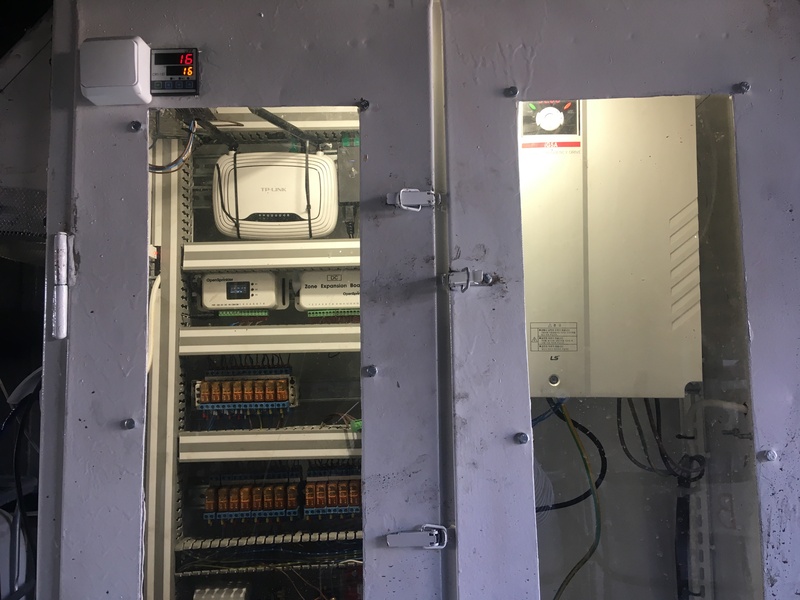 The control cabinet was created last year to prevent water from flooding electronics and rebuild the system after a fire caused by a broken pipe. That’s quite a setup! What do you grow and how big is your farm? We mainly grow strawberry, haskap, raspberry, cauliflower, cabbage and carrots. The rest of the crop does not occupy a large area, we treat it as a test. The farm covers about 170 ha, of which open sprinkler manages irrigation for 70 ha. attached, I am sending a picture of my today’s unfinished work which is supposed to manage 18 valves for 4 ha. This reply was modified 1 week, 6 days ago by JacekOrdowski84.